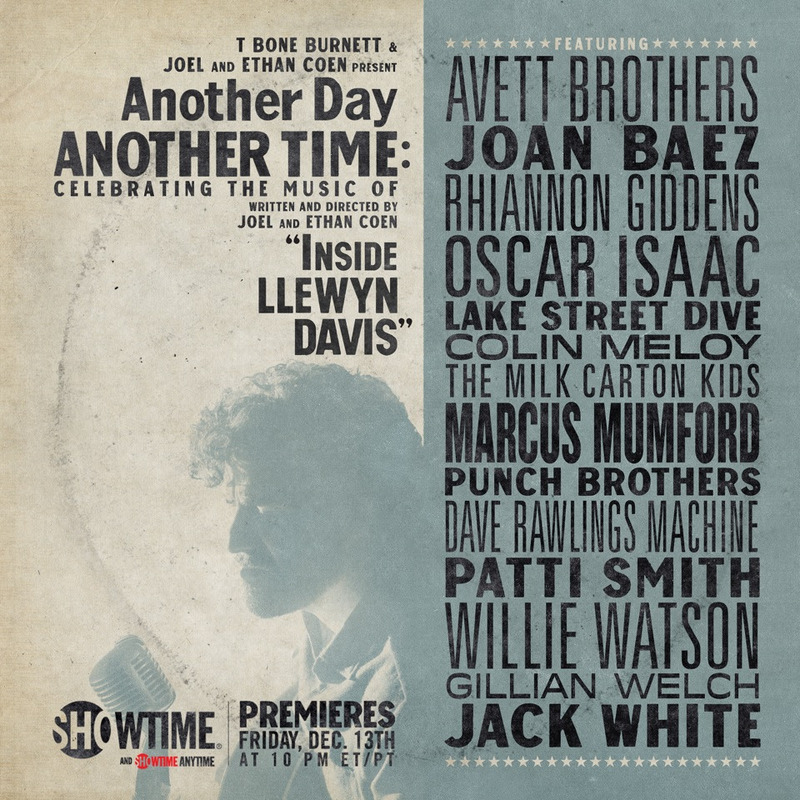 Another Day, Another Time: Celebrating the Music of “Inside Llewyn Davis,” a concert that took place at the Town Hall in New York City on September 29, will air on Showtime beginning Friday, December 13 at 10pm EST. 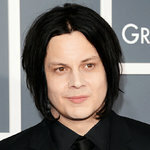 The producers of the concert, NRPF board member T Bone Burnett and Joel and Ethan Coen, donated $15,000 of the proceeds to the Foundation. This entry was posted in News on December 11, 2013 by wjlevay.